I started my sojourn on the planet growing up in a cozy family environment which encouraged love, laughter and learning. I chose to follow my ‘muse’ early in life by becoming a professional rock musician, which enabled me to thrive enough to support a family early on. I returned to schooling at age 40, and settled into the helping professions as a counselor for children, families and the unemployed. My interests led me to become trained and certified in Nutrition. 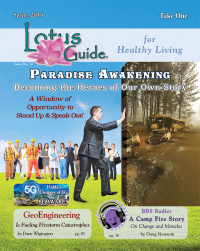 I eventually embraced Quantum Biofeedback, an advanced computerized healing system, as both a practitioner and eventually international trainer and educator. 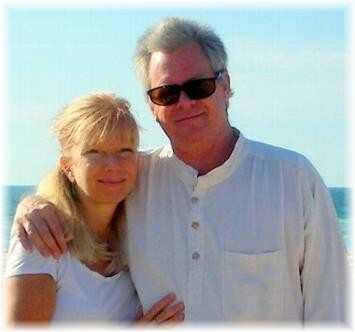 My interests have expanded further to embrace the Spiritual aspects of healing, and now, with my wife Erina, teach and train others to become Licensed Spiritual Healers. My own inner work has evolved into an optimistic world view and desire share this with others through writing, teaching and music. 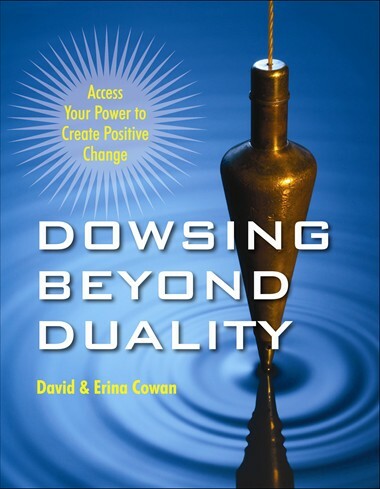 I have authored ‘Navigating the Collapse of Time’ and co-authored ‘Dowsing Beyond Duality’ with Erina to support others in tapping into their greatest potentials.